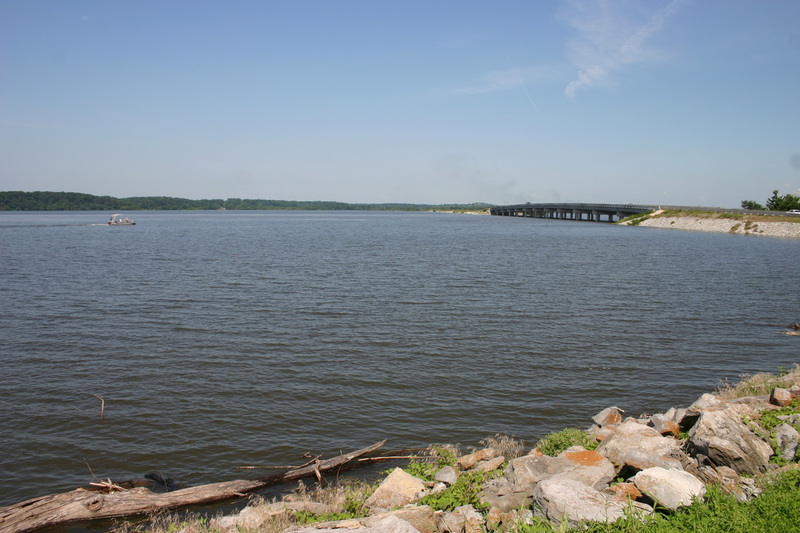 Lake Hudson is located on the Grand River between the Mayes County communities of Pryor and Salina. Only an hour from Tulsa, the lake offers secluded beaches, clear water, and year ‘round recreational pleasures. There are 18 acres of state recreational facilities available with 12,000 acres of lake and 200 miles of lovely shoreline, thus offering a variety of recreational pleasures. The lake’s surrounding environment is lush with native plants, wildflowers, and trees. The dense deciduous forests prevalent in this region provide a safe and natural habitat for the abundance of wildlife that can still be found. 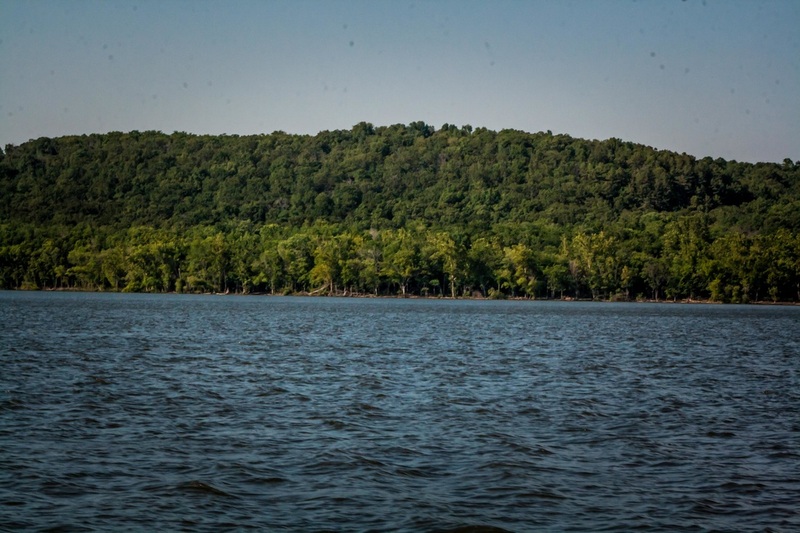 Situated in a natural river valley, resting at the foothills of the Ozark Mountains, the lake’s location provides for breathtaking scenery comprised of majestic bluffs, rolling hills and quiet, secluded coves. Although Lake Hudson has been rated as one of Oklahoma’s top Black Bass fishing lakes, a wide variety of fish can be caught. Lake Hudson has six public access boat launches, camping, boating & RV Sites: Snowdale State Park, Lake Shore RV & Recreation Park, Lakeside Terrace MHP, Jensen’s Park and Hudson Lake Marina & MHP (heated boat dock). Additionally, the Lake has two locations for rented boat slips: Spring Cove Resort and Hudson Lake Marina. The dense deciduous forests prevalent in this region provide a safe and natural habitat for the abundance of wildlife that can still be found. The terrain is very hilly, and somewhat mountainous, and this vast expanse of land is considered to be a part of the foothills of the Ozark Mountains. 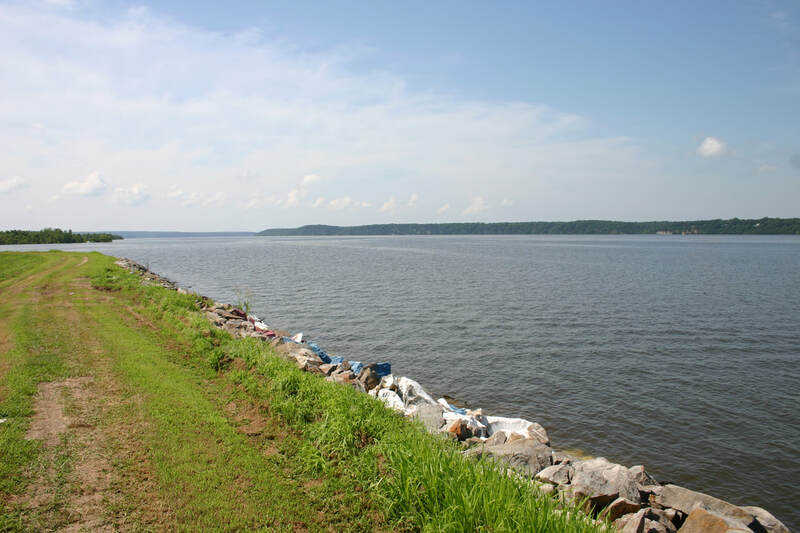 Lake Hudson is located on Grand River between Markham Ferry Dam near Locust Grove and Pensacola Dam at Langley. In the Heart of Oklahoma’s Green Country, Lake Hudson is “Oklahoma’s best kept secret”. Only an hour from Tulsa, the lake offers secluded beaches, clear water, and year ‘round recreational pleasures. There are 18 acres of state recreational facilities available with 12,000 acres of lake and 200 miles of lovely shoreline thus offering a variety of recreational pleasures.